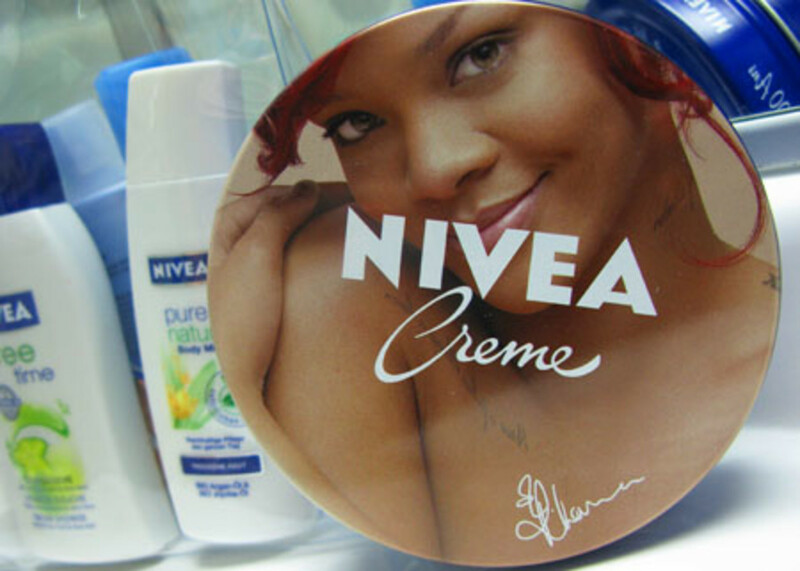 Rihanna is on the lid of a limited-edition Nivea Creme, but you can't buy it. I&apos;m on a big boat. The Nivea Blue Boat in Hamburg, Germany, actually, as part of Nivea&apos;s 100th Anniversary celebrations. I&apos;m here along with 250 journalists from around the world, including three others from Canada, and 650 contest winners* and execs from Beiersdorf, the company that owns Nivea. I&apos;m also here with Rihanna -- she&apos;s greeting each guest in the cabin bathroom, from the lid of a limited-edition Nivea Creme tin. And later tonight, at 6pm, she&apos;s performing live on the Theater deck of this 14-deck cruise ship. If you&apos;re a fierce Rihanna fan, I&apos;m sorry to tell you that you won&apos;t be able to buy a tin like this from any retailer. It&apos;s only going to be available via special promotions starting in August. And no, my tin isn&apos;t for sale. 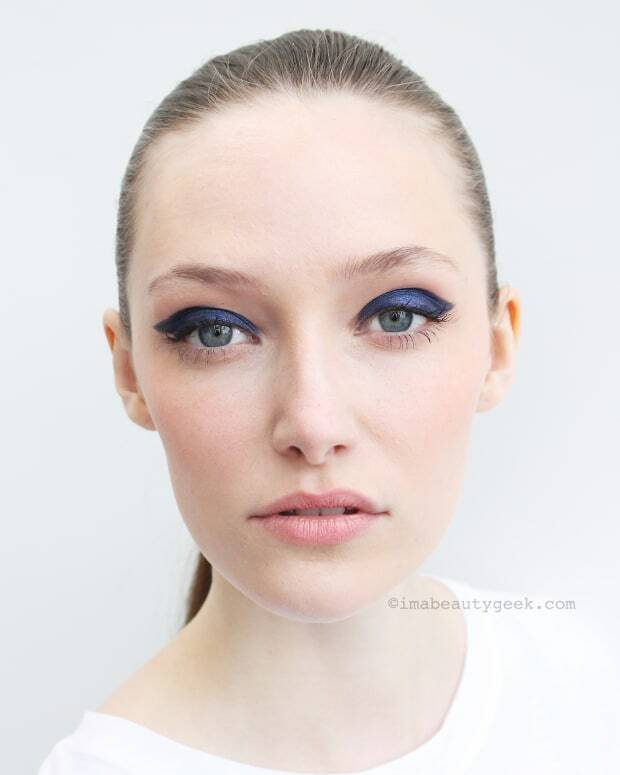 *Via contests in 48 countries, Nivea selected consumers to join them on the Nivea Blue Boat for tonight&apos;s event. Unfortunately there was no such contest in Canada. 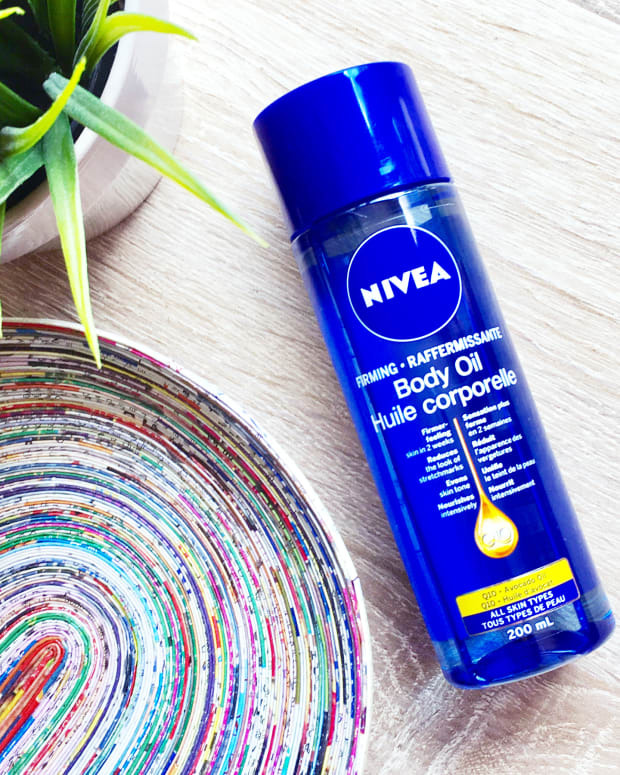 According to Beiersdorf, there wasn&apos;t enough time to co-ordinate a Canadian initiative -- there isn&apos;t even a Nivea Canada Facebook page.